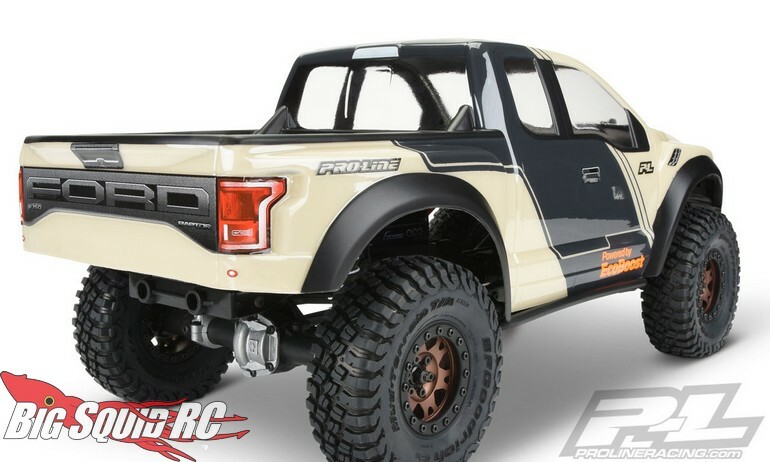 Pro-Line 2017 Ford F-150 Raptor Clear Body « Big Squid RC – RC Car and Truck News, Reviews, Videos, and More! 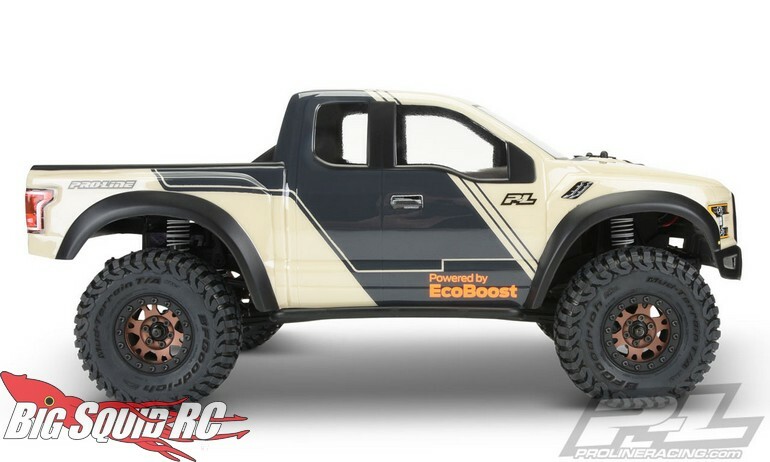 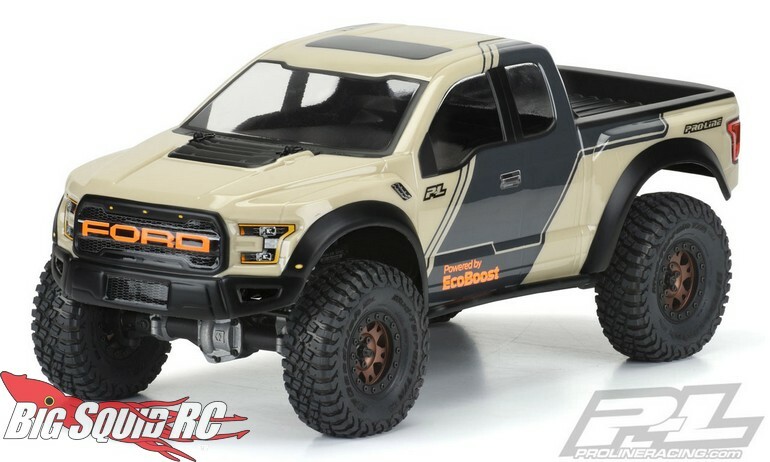 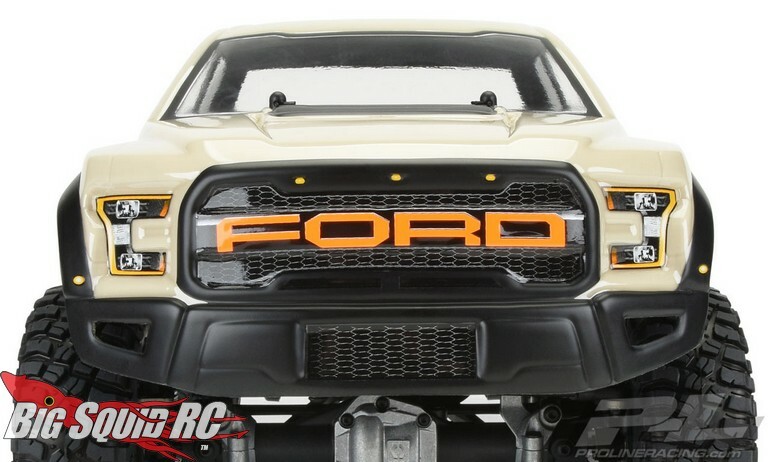 Street pricing for the body is $43 and you can use this link to get more details on Pro-Line’s 2017 Ford Raptor Scale Crawler Body. 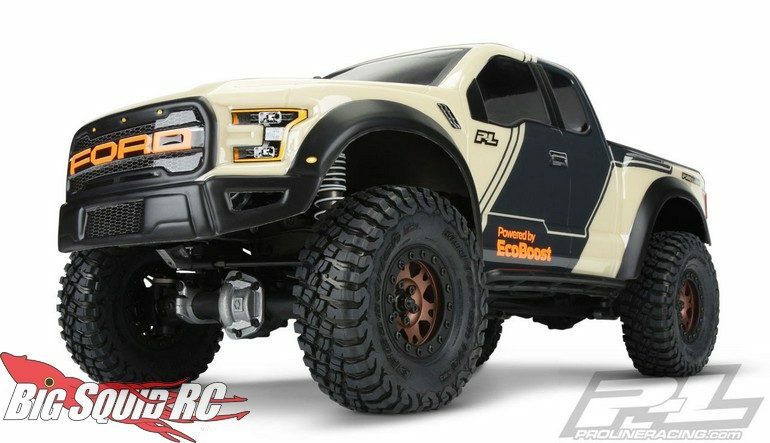 Hit up This Link for more Pro-Line news on BigSquidRC.